I am about to complete two years of blissfully happy blogging in October. In past two years I posted only 80 posts that shows how irregular and lazy blogger I am. But as they say what matters is quality not quantity. So to be very honest in past two years quality of my posts that I see today has become better and becoming better by the day. Most importantly talented fellow bloggers and inspiring blogs have changed lot in me. In these past two years I read a lot, I admired a lot and I learnt a lot. I am celebrating this occasion with Jabong a wonderful online shopping destination. Jabong.com is a young and vibrant company that aims to provide good quality branded products. Jabong.com caters to the fashion need of men, women and kids across footwear, apparel, jewelry, beauty and accessories. 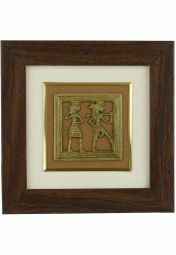 Jabong & Design Decor And Disha will gift the winner one item of their choice for the value of Rs. 500. You can choose product from Jabong. Giveaway is open for world wide audiences. 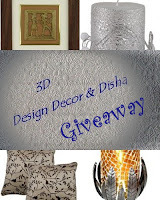 Like my FB page 3D Design Decor & Disha and like Jabong and leave me a comment. Do a blog post about this giveaway on your blog/FB page and leave a link to that post in comment. This giveaway will be closed on 25 September 2012 and I'll announce the winner on 26 September 2012. So don't wait hop on to Jabong, choose your item and let me know. Thanks once again to all wonderful blog readers out there who come to visit my blog, go through it, leave me some sweet notes, some silent admirers just hop on, read posts and then leave but you enjoy your stay here. Thanks for making my blogging world so beautiful. Congratulations. I would like to enter the giveaway with the Soulflower fragrance set. Wow the products look really fancy.Great stuff. Strange.. I did not realize till today that I was not on your GFC list!! Glad that the comment exchange on our blogs have helped us to stay connected else I would have missed out on such a wonderful giveaway. Following you now. Thanks for visiting my blog. I am following yours, now. Happy Blogging Anniversary! All of the products are very nice, especially the shoes. I love shoes. 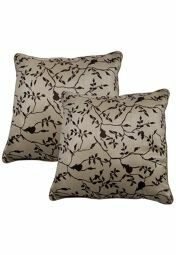 Here is what I would love : http://www.jabong.com/Coffee-Curtains-34556.html.. Cheers, and have a luvly day. 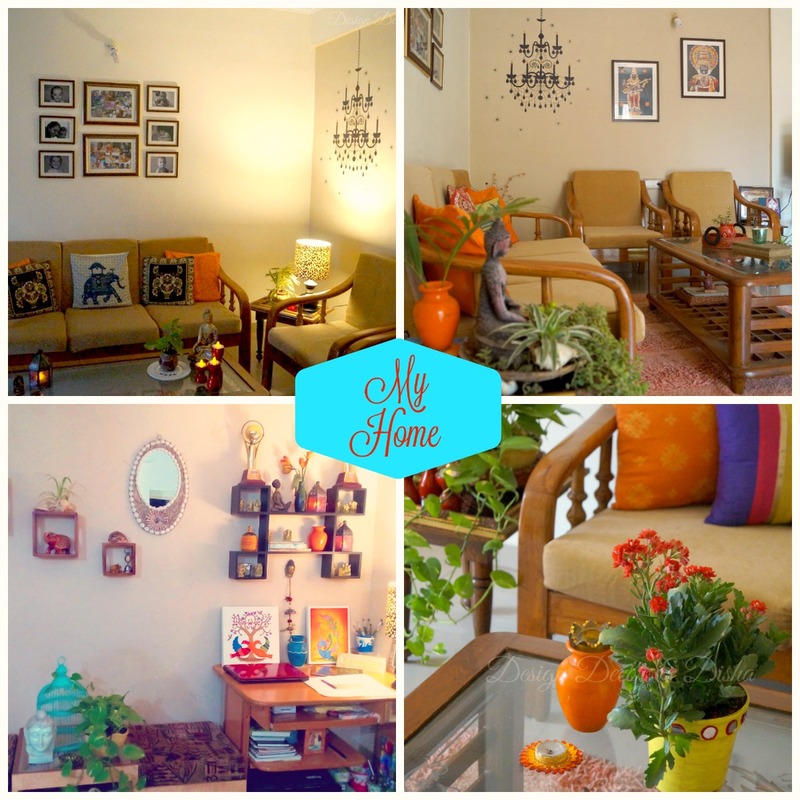 I Liked Jabong AND Design Decor and Disha on FB. Congratulations on the first blogversary!! Congrats!! !On ur blog anniversary n giveaway by Jabong. Kudos to you, Keep Creating, Keep Blogging. Congratulations for the first anniversary. Following you and Jabong on FB. Thanks for the wonderful giveaways!! and congrats for the anniversary!! 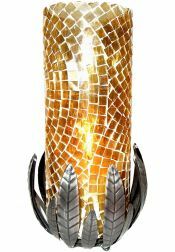 I've joined FB pages 3D Design Decor & Disha and Jabong. I wud like to get this white n blue kurti for myself which i find so sober that can be used in my office too. This is a emotional moment on completing your one year in Blog world. 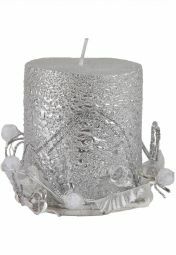 Facebook: Liked 3D Design Decor & Disha and Jabong. You are a very talented person... am amazed with yr art work and yr profile is very nicely written...liked it alot!!!!! I am following you on Design Decor And Disha. 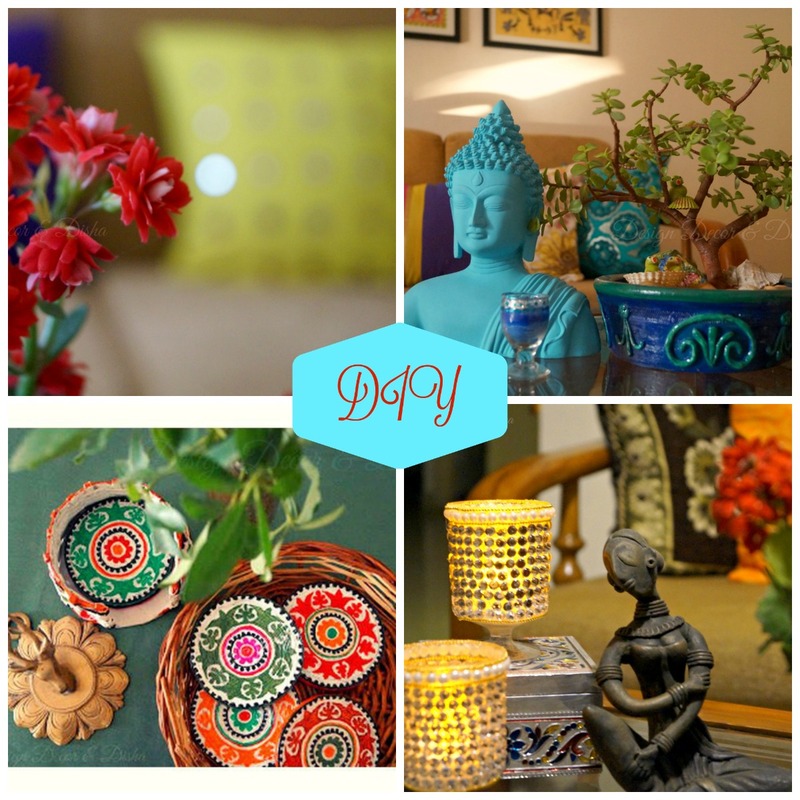 Liked both FB pages 3D Design Decor & Disha and Jabong. 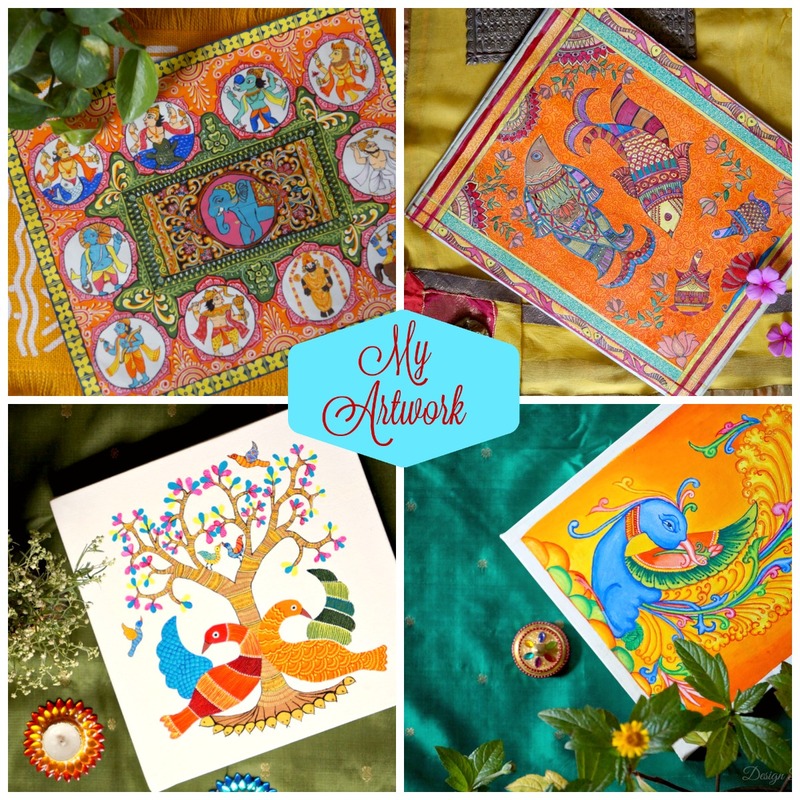 Congrats on the blog anniversary Disha and looking forward to more of your interesting posts. You have a great blog.and congrats on the anniversary.The giveaway is also reallly nice. Congrats on your blog anniversary.